March 19th 2018 – CEO Peter Jenkins holds a presentation at SINTEF’s annual conference on March 20-21st in Trondheim, Norway. 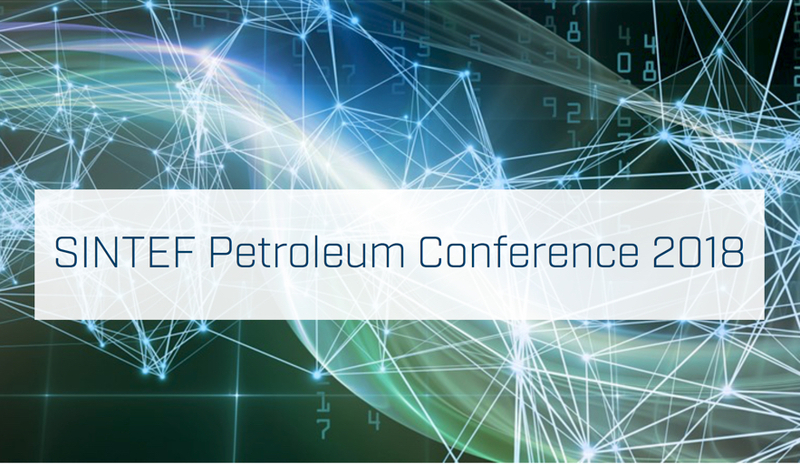 Come and listen to CEO Peter Jenkins talk about “Automation and monitoring of operations​ in the oil & gas industry” on March 21st at 1015 am. He presents digitalisation case studies, showing the major changes taking place in the well and drilling sector today, in terms of automation, the use of autonomous sensors, and machine learning. Not going to attend the conference this year? Let us know and we will forward the 4Subsea presentation to you. Click here to get the presentation.